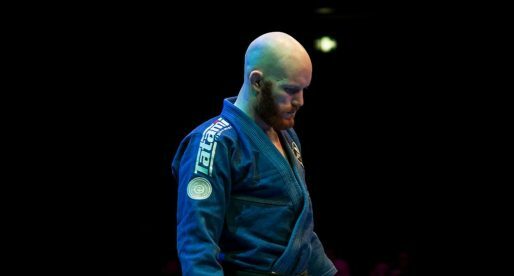 Home Posts Tagged "Ribeiro Jiu Jitsu"
Darragh O’Conaill is an Irish born Brazilian jiu jitsu black belt under Saulo and Alexandre Ribeiro, being also one of the top middleweights in the European grappling circuit. 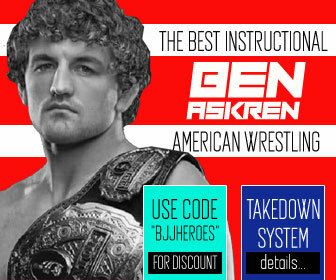 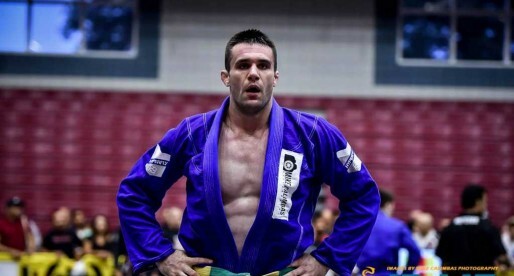 One of the original competitors in the famous ‘Lloyd Irvin BJJ Kumite’ tournament (2013), O’Conaill is also an EBI veteran as well as an American and European No-Gi champion, additionally to him running the East Coast Jiu Jitsu Academy, one of the most successful jiu jitsu gyms in Dublin – Ireland. 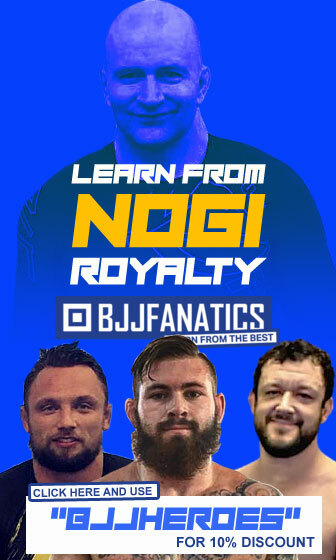 Admilson Brites, commonly known as “Juquinha”, is a Brazilian jiu jitsu black belt under Royler Gracie, being one of Gracie Humaita’s most accomplished athletes during the 2000’s decade. 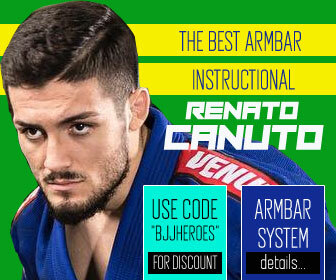 Juquinha is also also revered for his work towards the development of jiu jitsu in Brasília (Brazil’s capital), as well as being recognized for his incredible family tree, and its close relationship to grappling. 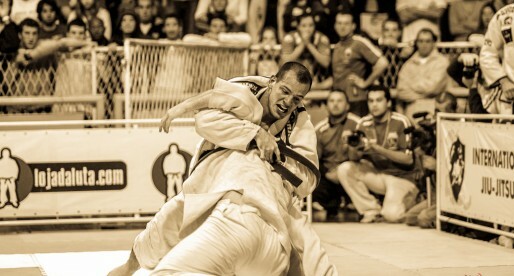 Alexandre “Xande” Ribeiro is a 6x world Jiu Jitsu champion from the Ribeiro Jiu Jitsu camp. 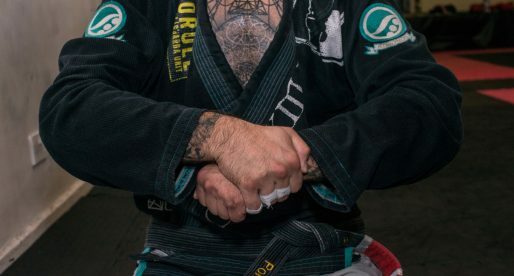 Having been taught by some of the best coaches such as Royler Gracie and Vini Aieta as well as Xande’s own brother, the legendary Saulo Ribeiro. 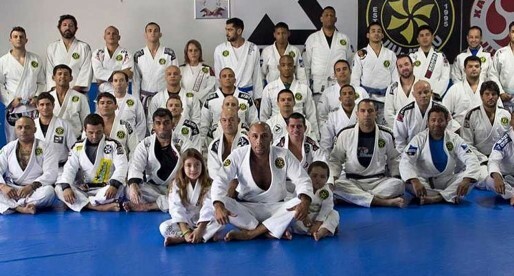 Xande Ribeiro (who is ranked #1 on BJJ Heroes’ Top 10 BJJ Fighters of All Time) also joined MMA in 2008 premiering in Japan’s organization Sengoku.